Wetlands act as “nature’s kidneys” by removing polluting nutrients and sediments from surface and groundwater. By protecting water quality, wetlands keep our lakes, streams, and groundwater healthy and are important to the integrity of aquatic ecosystems. 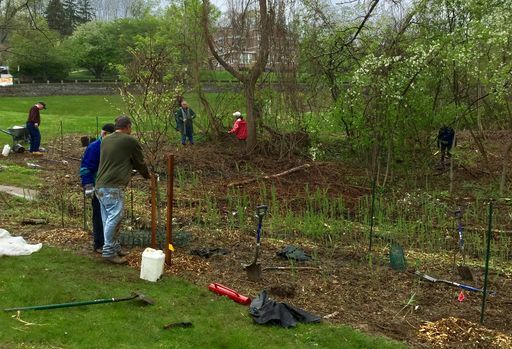 Help restore one of Darby Creek wetlands. Wear: boots, sturdy shoes, gloves, long sleeves, long pants,hats. Under 18 yrs must be accompanied by adult! 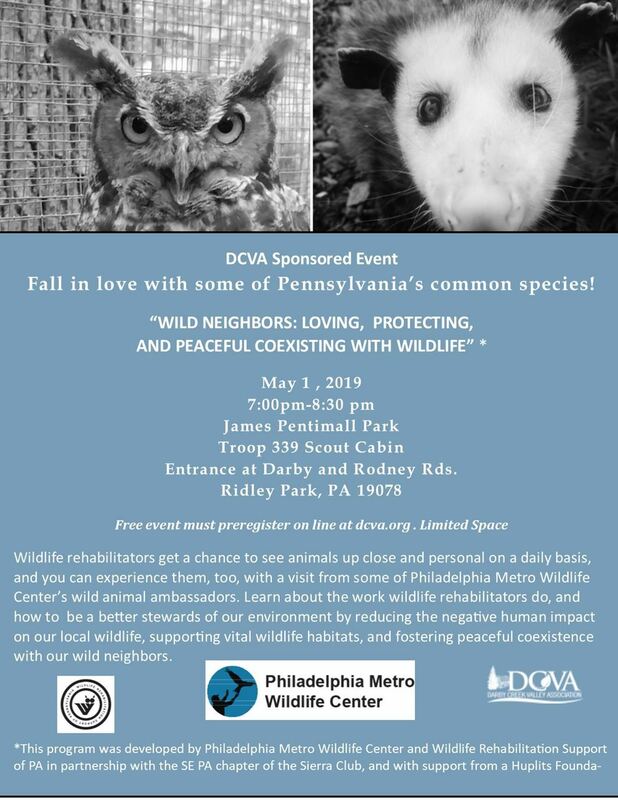 Join us at Haverford Earth Day to find out why pollinators are an essential part of our ecosystem. 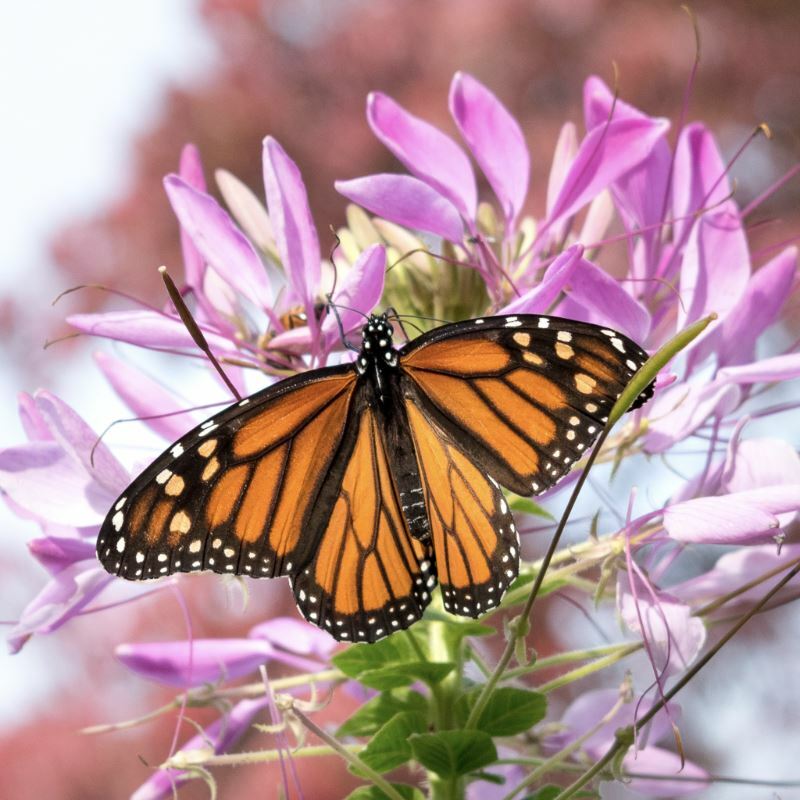 Learn about butterflies and bees in their roles as pollinators and what we can do to protect and support them from the many threats they face. We will begin in the Environmental Lab at the CREC, then continue our exploration outside. Plan to get your hands dirty as we plan to plant pollinator-friendly plants in a pollinator garden located behind the CREC (Bring your own gloves if you’d like to use them!). Free event must preregister. Event is free donations are appreciated but not required. 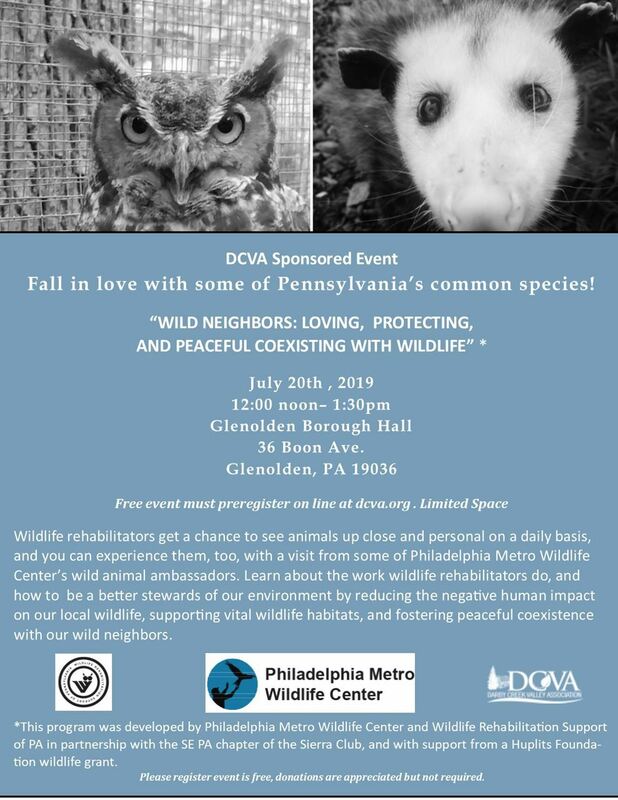 Speaker: DCVA's Derron LaBrake, Principal of Wetlands & Ecology, Inc., a Certified Ecological Designer, Professional Wetland Scientist, a Board Member of Darby Creek Valley Association watershed protection group, and a leader in Haverford Township’s Hav-A-Rain Garden program. 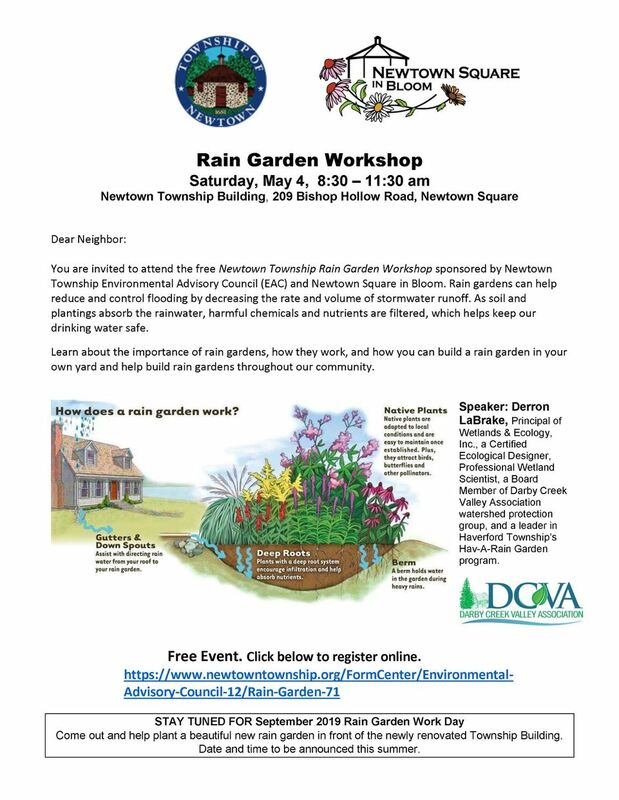 This Rain Garden Workshop will teach you how to build and maintain a Rain Garden yourself and how to help build rain gardens in your community. This is a free event-please register . 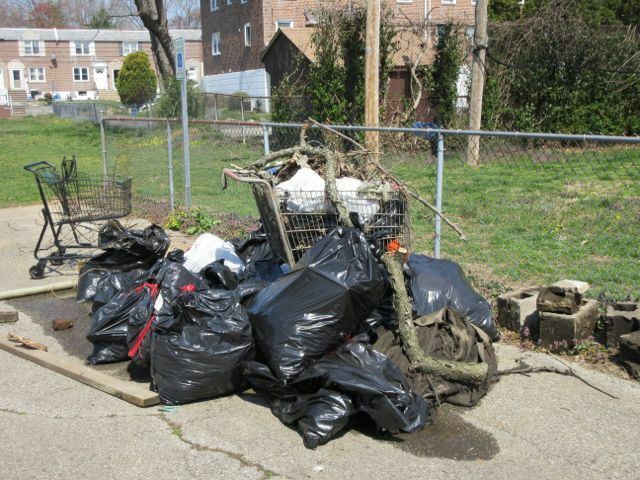 "Addressing Plastics in the Watershed"
Higher fines for illegal dumping, and reducing plastics in our waste stream. 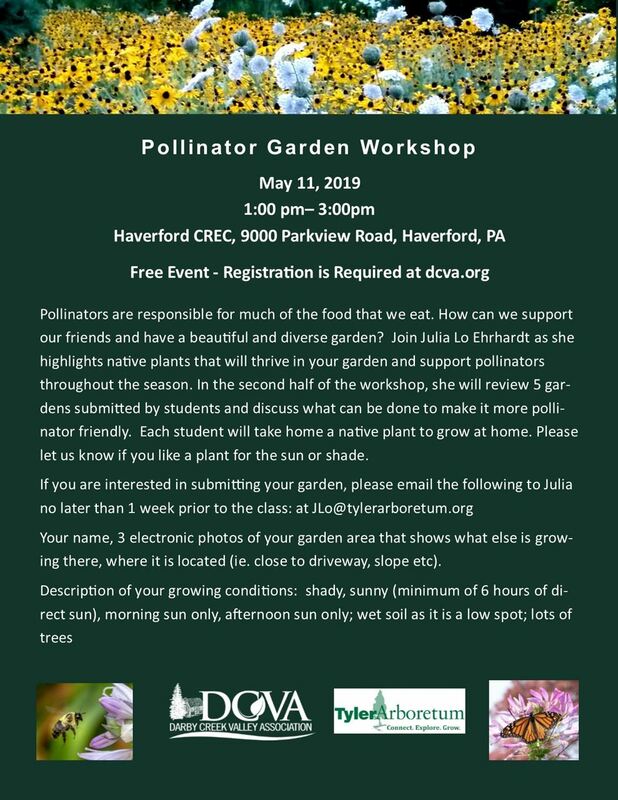 945 - 1015AM - Sandra Meola, Director for the Coalition for the Delaware River Watershed -"Plastics Workgroup"
In the second half of the workshop, she will review 5 gardens submitted by students and discuss what can be done to make it more pollinator friendly. 3 electronic photos of your garden area that shows what else is growing there, where it is located (ie. close to driveway, slope etc). Selection will be based on the completeness of the submission and type of challenge. Registration is required, this is a free event, donations are appreciated but not required. Julia Lo Ehrhardt is the Community Outreach Manager at Tyler Arboretum and engages volunteers, interns and groups with mission related topics. She has over 28 years of experience in the public garden field which includes directing the Anderson Japanese Garden, directing the School of Professional Horticulture at the New York Botanical Garden, and managing outdoor horticulture at Baywood Greens and Longwood Gardens. She has also taught college level horticulture at Cecil Community College. Most recently, she was the Director of Visitor Experience at Mt. Cuba Center where she managed the tour programs and visitor services. Julia earned a B.S. in Ornamental Horticulture from the University of British Columbia and a M.S. 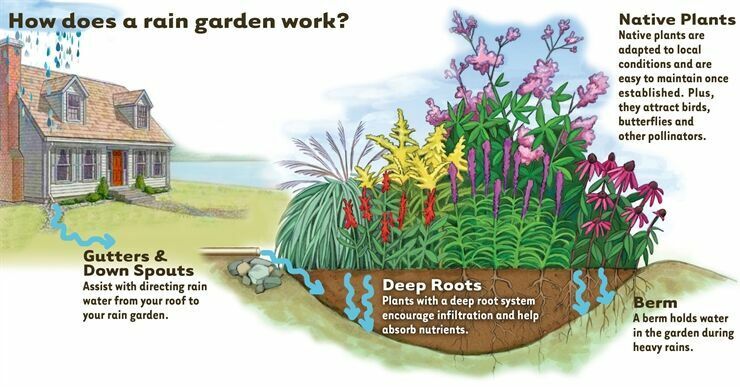 in Public Horticulture from the University of Delaware, Longwood Graduate Program. Although a log is no longer a living tree, it is still teeming with life! 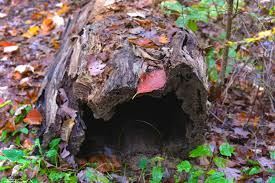 We will take a closer look at logs as we discover their role as a vital part of the forest ecosystem, including the many critters that call a log home. We will begin in the Environmental Lab at the CREC, then continue our exploration outside (weather permitting). Saturday, May 09, 2015 Surrey Senior Spring Fling! Saturday, February 28, 2015 Regional Trail Summit: Saturday February 28th, 9-11:00 AM at Haverford Community Recreation and Environmental Center in Haverford Reserve.